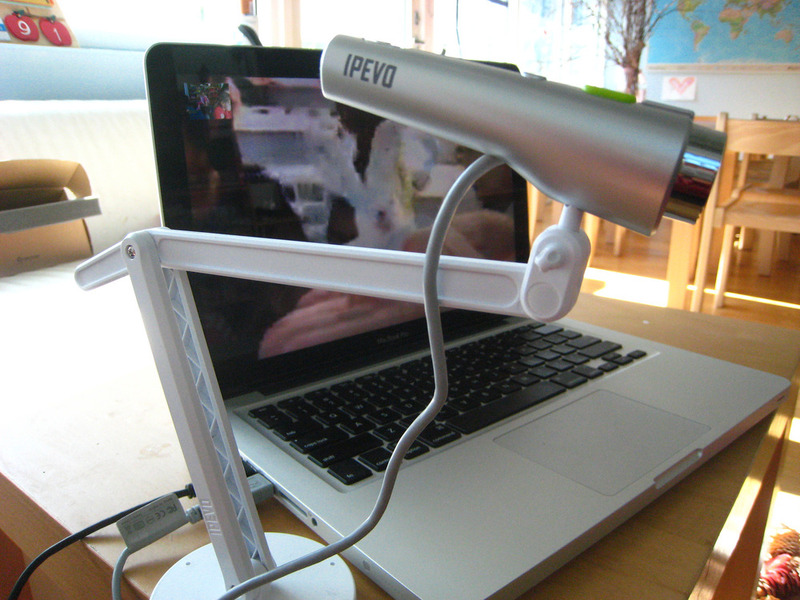 Since October 2013 Ipevo, a digital learning tool, has provided equipment for Your School in Finland to connect with U.S.Kids in Taiwan. Once a month we have been meeting by Skype to talk about the Dear You projects we have made. The learning outcomes and discussions raised have been amazing! Amazing and unforeseen learning points have popped up. 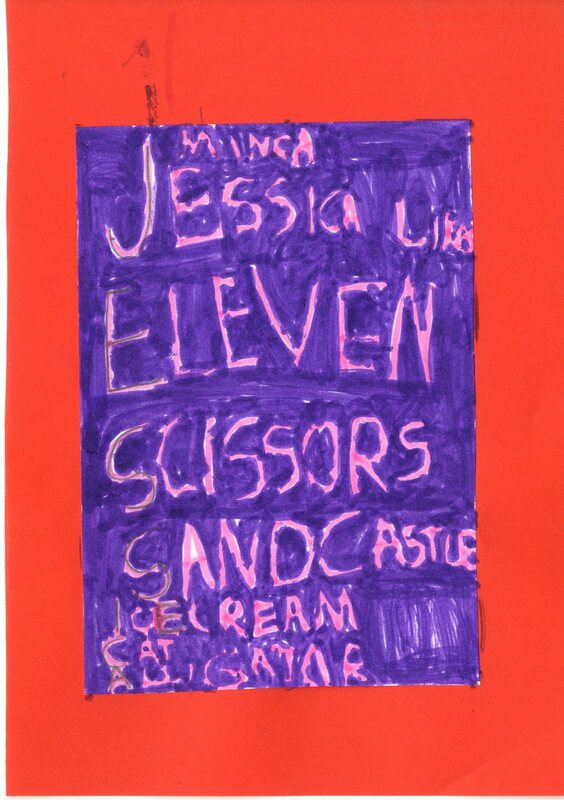 For example, understanding time difference, geography, similarity in hobbies and toys, etc. Participating Dear You schools have been provided with Ipevo’s equipment. Lucky us! Have a look at how we have use Ipevo's learning tools to make art and communicate with our friends on the other side of the world.